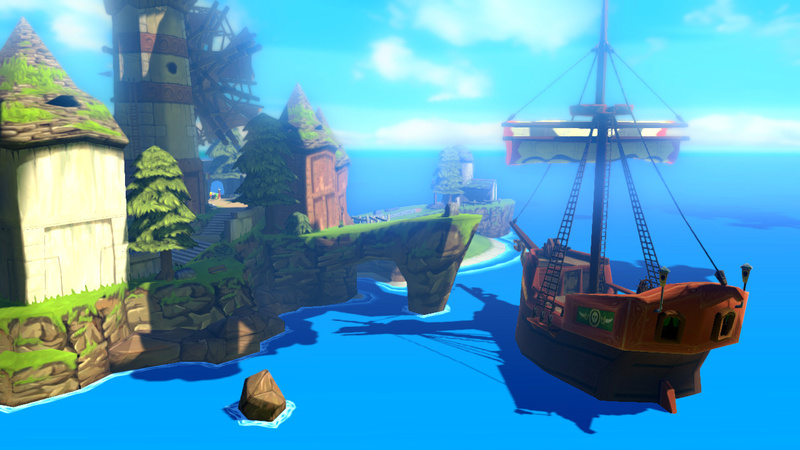 Enter the world of action and adventure with The Legend of Zelda: The Wind Waker HD. 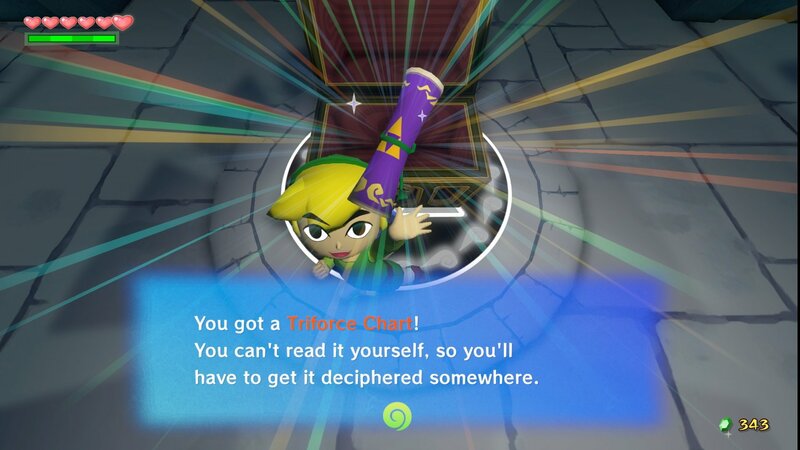 In this HD Nintendo GameCube remake, you play a character named Link, who goes on a number of adventurous missions and trials to find a sacred relic known as "Triforce". 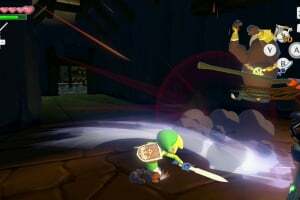 Set on a number of islands, this adventure video game lets your character face a number of puzzles and traversing dungeons to gain power to defeat his nemesis Ganondorf and find his sister Aryll. 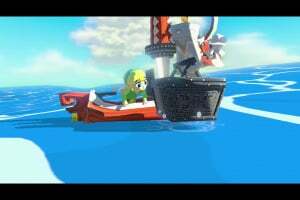 Besides this, The Legend of Zelda: The Wind Waker features a heartfelt storyline that will keep you engrossed throughout. 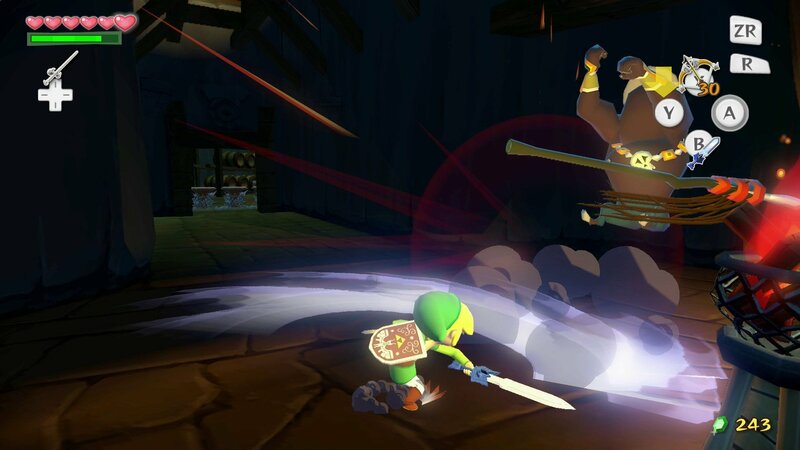 From fairies, temples, treasure maps to firing cannonballs, this video game for Nintendo GameCube gives you an action-packed and fantasy-filled gaming experience. 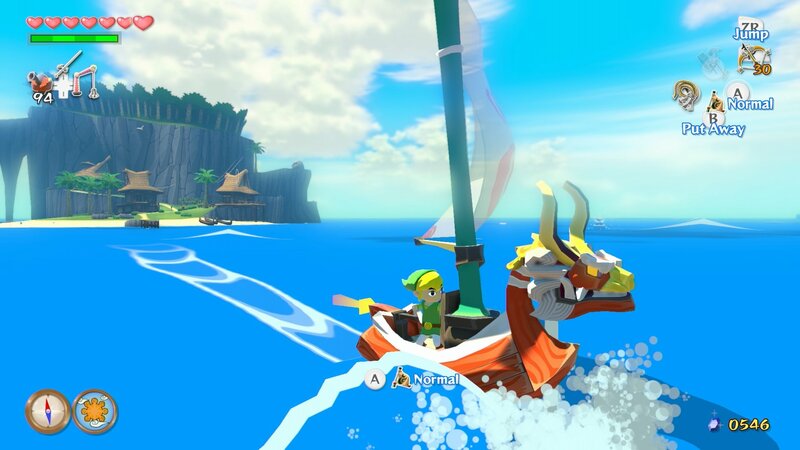 So get familiarized with this popular series with The Legend of Zelda: The Wind Waker. Everything is better in HD. AW YEAH! I can't wait for this one. 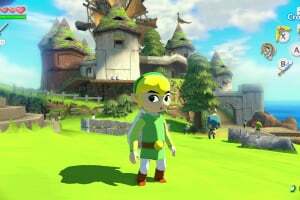 I've never played this, so this is my chance to see what most Zelda fans was talking about. 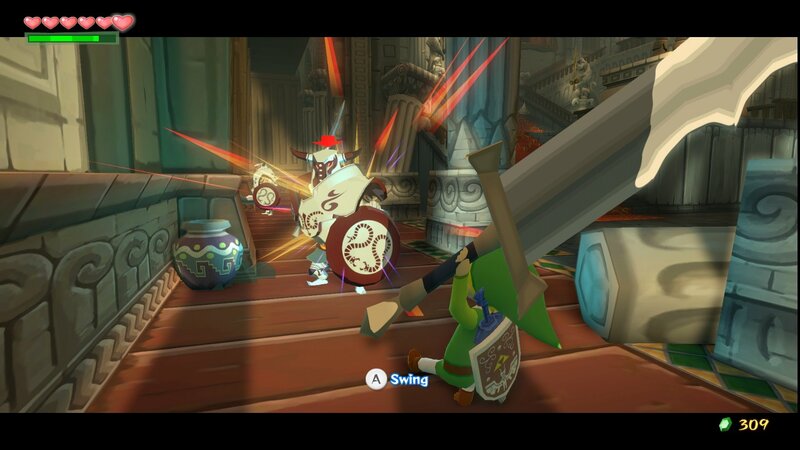 HD and gamepad capabilities makes this something to get excited about! i'm calling BS on this one. Baaaaaaad idea, ninty. now then, i need to go find someone who cares about what i think. 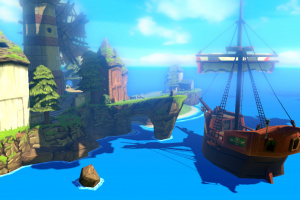 @0LD_SK0OL_PUNK I do, I'd rather have the original on WiiU VC... HD (oh and before people call me fanboy..). 3D also doesn't phase me (seriously people think only Nintendo fanboys hate HD, but what about the Nintendo fans who don't care about 3D? 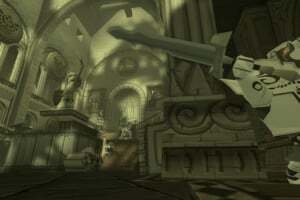 Hope they put in the two "unfinished" dungeons that were cut for final release. That'd convince me to re-purchase. BUYING it on first day! So pumped! YES. This is awesome! 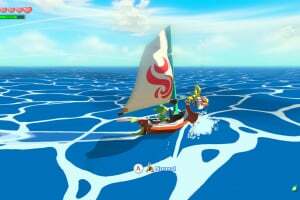 I can't wait to re-beat this game in glorious HD. 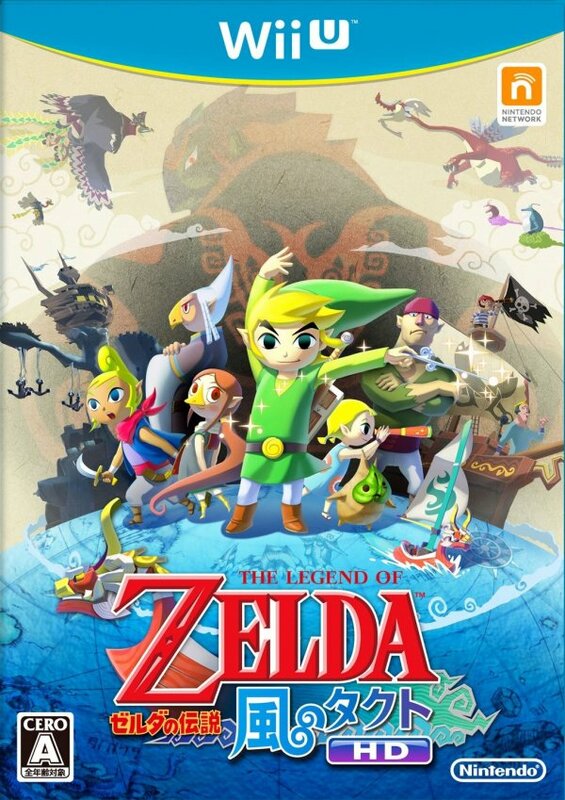 Ok, it might just be a remake, but nevertheless it's ZELDA, meaning I'm buying it!! Its not JUST a remake guys!! 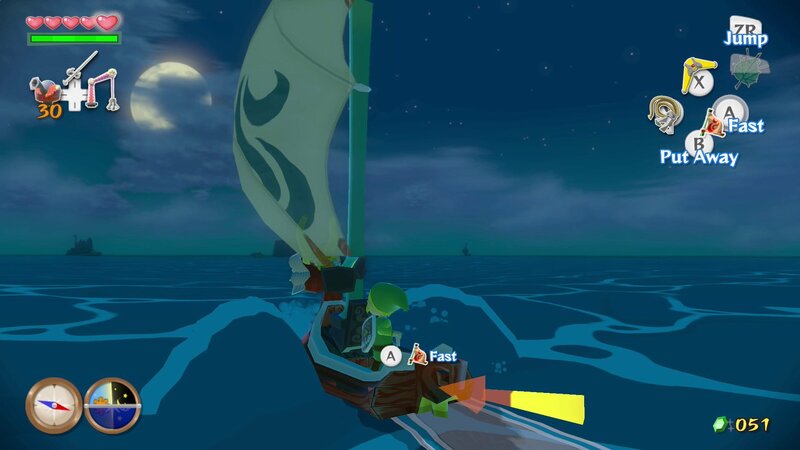 Theres the gamepad, and probably some minor changes like in ocarina of time 3d like, being able to fight past bosses from your bed.And hey this is HD. BUYING IT FOR SURE. 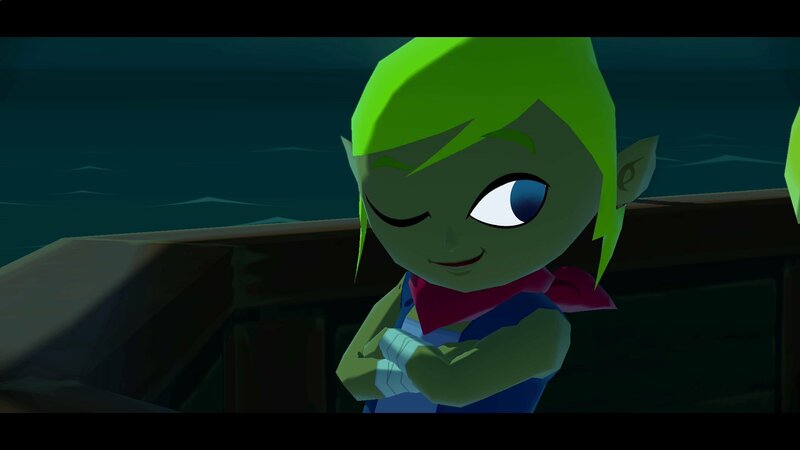 Wind Waker was one of my favorite zeldas. it was rich and fun. i love the little cel shaded dust trails you kick up when running. 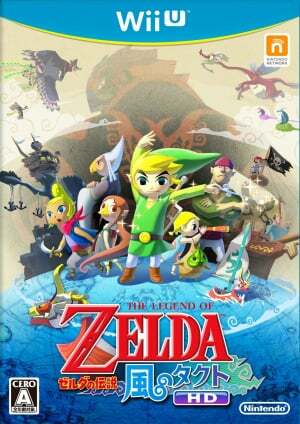 it was for sure the best game for the gamecube and one of the best zelda games. and now in HD and who knows how else they will make it better. plus the tingle tuner with the GP. can't wait. 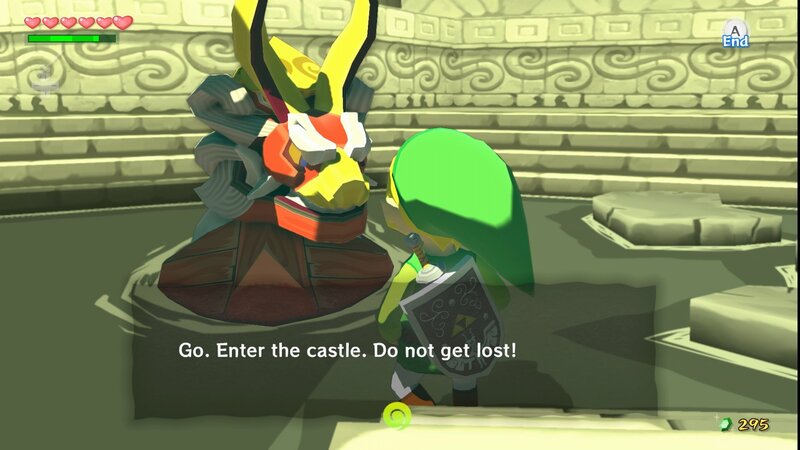 but we need a majoras mask remake. like a complete remake. would be awesome. New games instead of remakes! That's what I want to see! @MrWalkieTalkie NOT BAD? 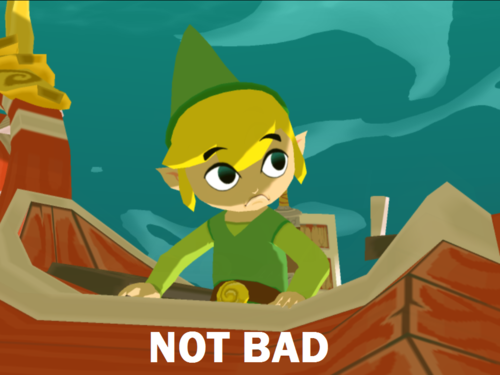 NOT BAD? THIS IS THE MOST BEAUTIFUL THING I EVER SAW! 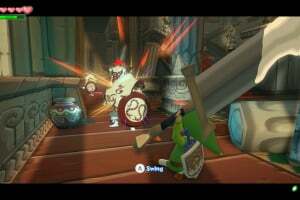 @Zeldafan12 It's an upgarded remake. 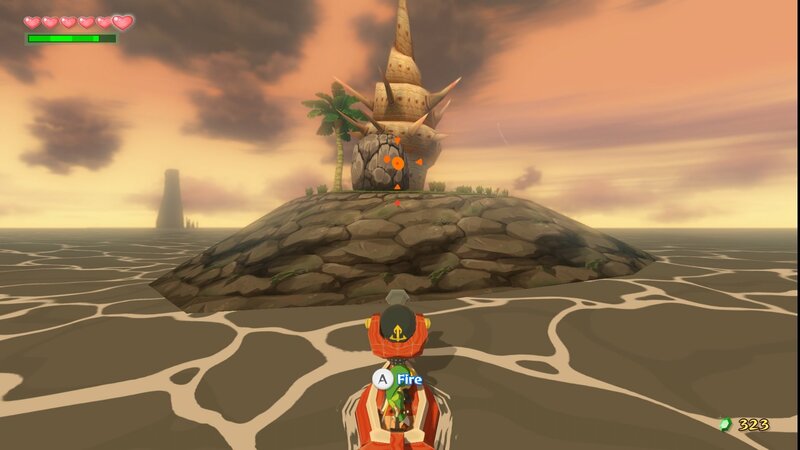 You get to play with the gamepad, touch screen controls are possible! 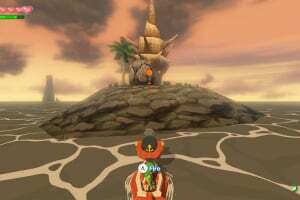 This I have a feeling will go down as my favorite Wii U game. I beat the original so many times. 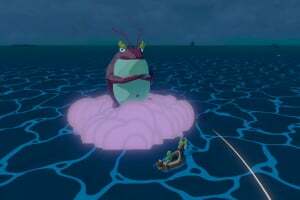 Still there are side quests I never did. Can't wait, I will get this as soon as released. Hopefully a midnight release otherwise I will just order it online. 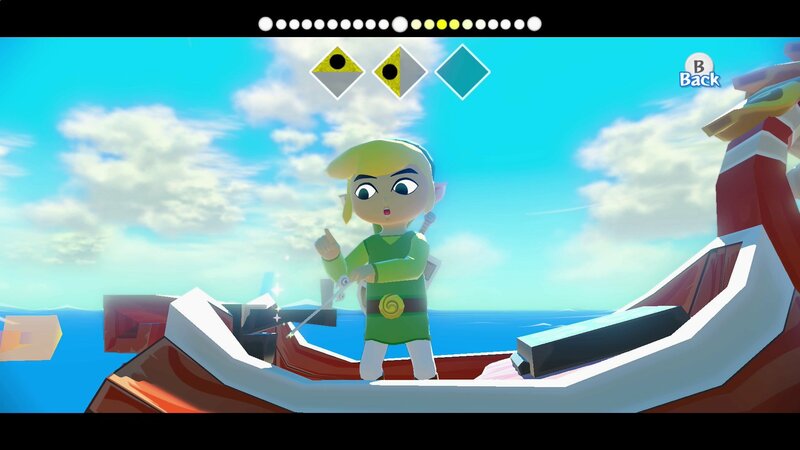 I wonder if the gamepad will be the tingle tuner and map? So many questions. How about a Master Quest? I hope they don't do to much to ruin it. 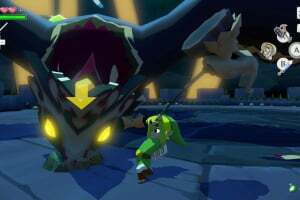 I don't really think there is a point in bringing this game HD graphics, the cartoony artstyle has enabled it to age incredibly well so I don't see the point in this when they could be working on metroid primes 1 and 2 HD maybe even 3. Funny, how Nintendo decided to make a remake for this game...6 months after I got it on eBay. @Fusion14 Leave that to Retro, my friend. 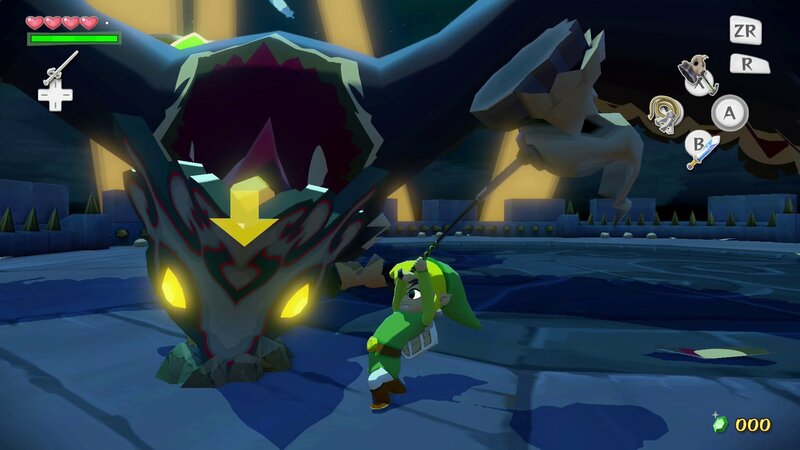 Besides, this is just an entertainment until the next BIG NEW Zelda for Wii U! 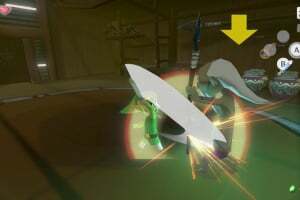 I hope Nintendo doesn’t screw this up by tacking on motion control or by making us use the gamepad. 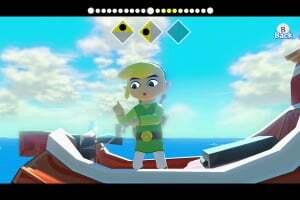 Wind Waker is a masterpiece and was perfect in 2003 before Nintendo started to think that all games would be better if we had to shake our arms or tap little icons on touch screens. 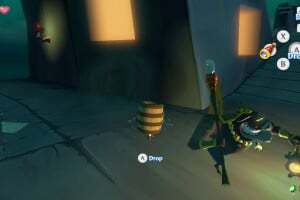 Just update the visuals and let me use the Pro Controller. 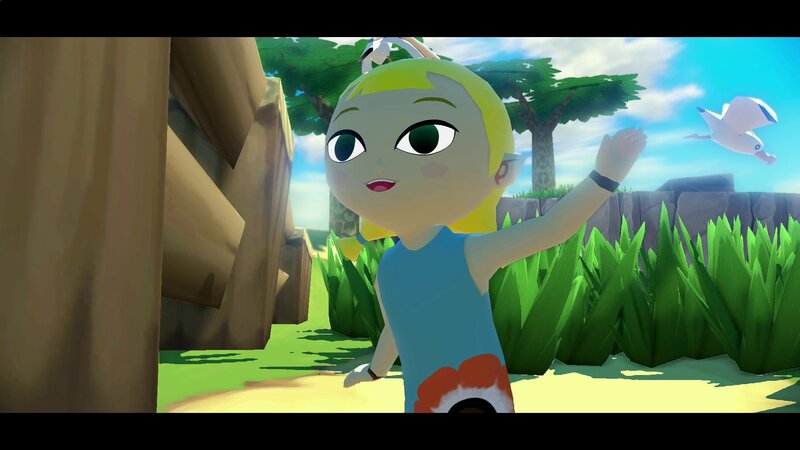 @pntjr Dude, your avatar just made me think of how incredible Sunshine would look in HD. Change is good as long as it is done correctly. 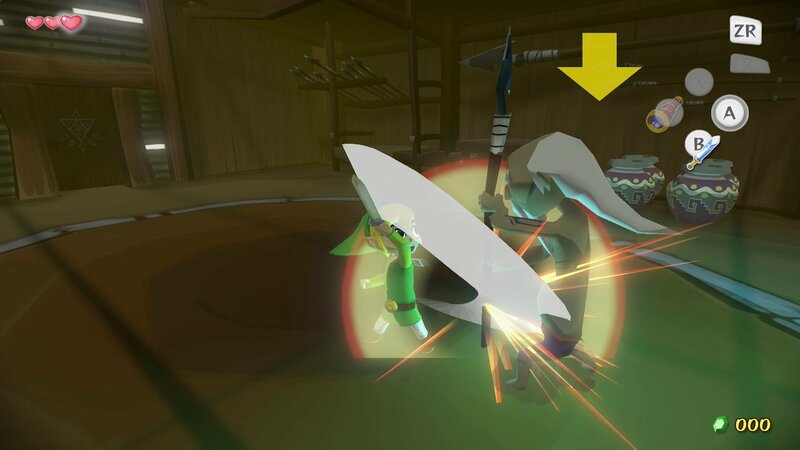 Wind Waker HD having Motion control as an option does not hurt a thing Koopakid. 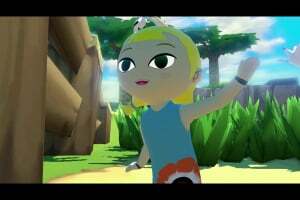 Quite frankly it adds something to the game itself and will get people moving and it will make Skyward Sword get respected a lot more and people will remember that it is still better then Twilight Princess too. @koopakid what you too lazy to swing your damn arms a bit. Wow what a prick you must be. Is it supposed to be released this year? don't get me wrong, i'll buy this, but i'm getting really tired of all these remakes or reboots. GIVE ME AN ORIGINAL TITLE. 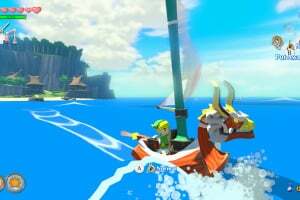 My favorite Zelda coming out in HD! This is going to be awesome! @undead_terror sounds like a laser eye treatment advertisement there, but you right there. 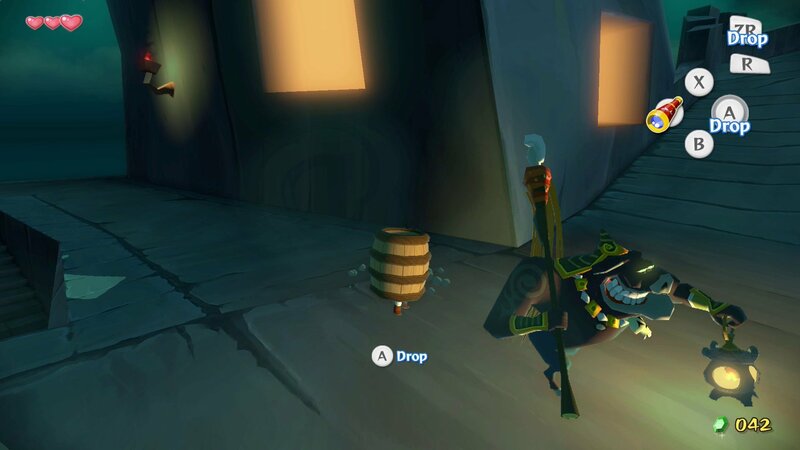 THE game I'm looking forward to! 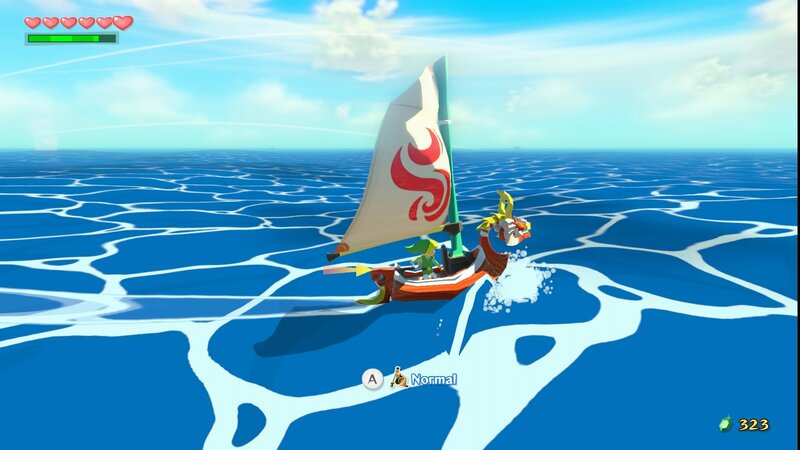 I played Wind Waker on gamecube a whole damn lot, and I remember the sky changing and the sea when sailing was gorgeous, even back then, so I can only imagine how good this will look remastered in HD. 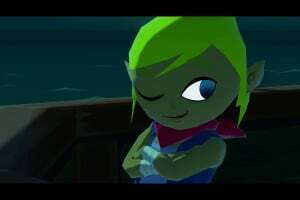 The Windwaker is an awesome game but I wouldn't go HD. It's cell-shaded. It's cartoonie. It uses simple textures. Shadows are solid color, not gradient. 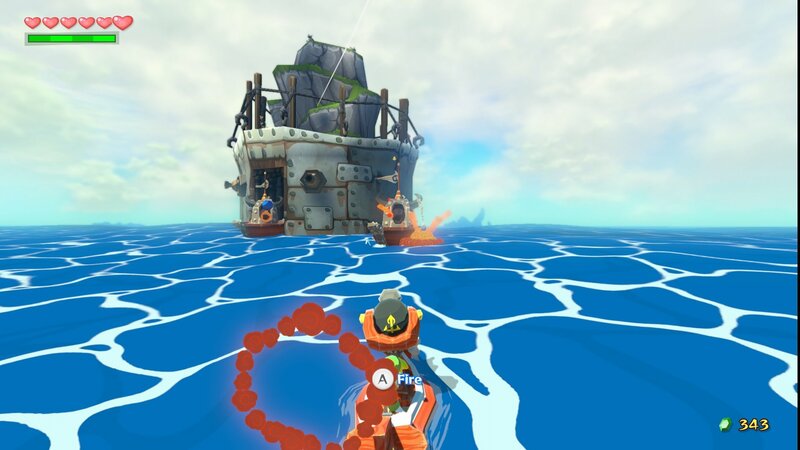 To me, it looks like some HD and redesigned textures with crisper lines. Green is green in SD and HD. But one thing that looks great is the widescreen. 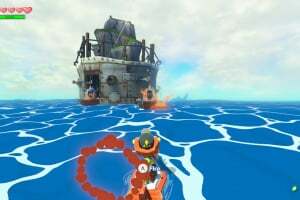 I played it in 4x3 on the Wii when it first came out. It would have been awesome in widescreen. 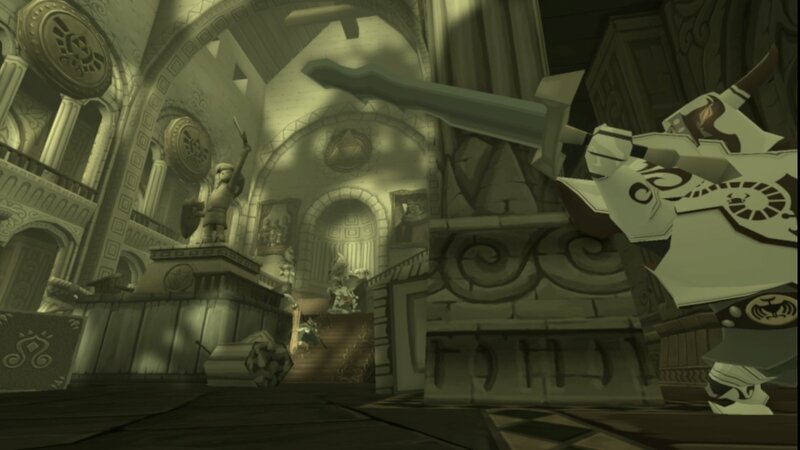 Twilight Princess is one I would go HD with. The landscape would be quite lovely.... but maybe it is too soon? If there is one Zelda that would be worth a revamp is Zelda II. 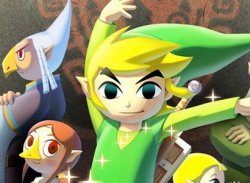 Nintendo owes it to Link for making him look so odd in sidescrolling! 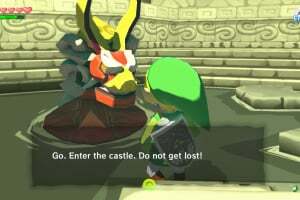 Huge fan of the Zelda series and this is one of my all time favorites. 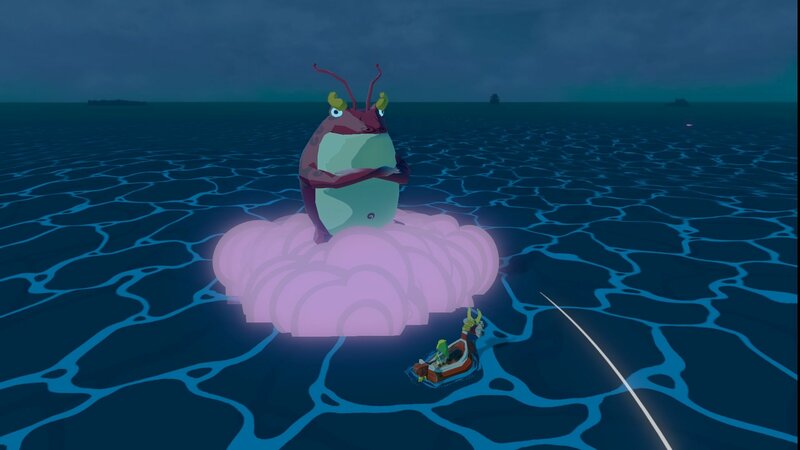 In fact I actually created some art based on this game. Anyway I can't wait for this to come out! yeah, changed my mind, i cant even force myself to buy this. cant wait... and that figurine looks awesome!!! @KAHN Just give up on Nintendo then, if, even when they do give you an original title, you still whine about them remastering a game for those who didn't get to experience the original. Or at least keep your whining to yourself. It annoys everyone else. @MrWalkieTalkie Oh man I did this section last night and when he did that face that's all I could think about! I hope my parents get me this for Christmas. 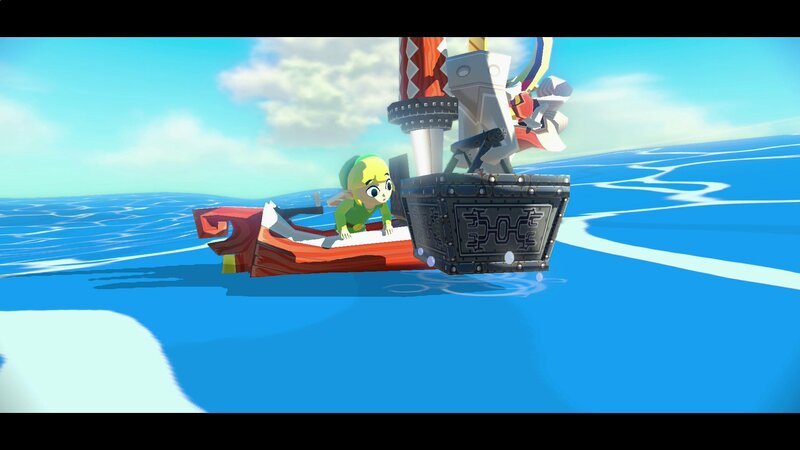 Sadly, I didn't have a GameCube, so I never played Wind Waker. 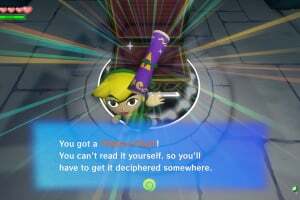 When I got my Wii, I played Twilight Princess and planned on buying the Zelda Collector set with Zelda, Zelda II, Ocarina of Time, Majora's Mask, and a Wind Waker demo, but my friend bought it and I haven't seen one since. 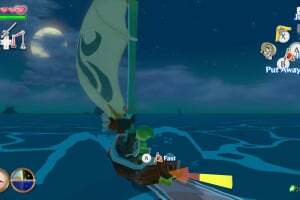 And on other occasions, I considered buying Wind Waker, but I never had a job and the $24.99 GameStop wanted for it was too expensive for me. After I got a job, I couldn't find a copy anywhere despite having three game stores within walking distance of my house. 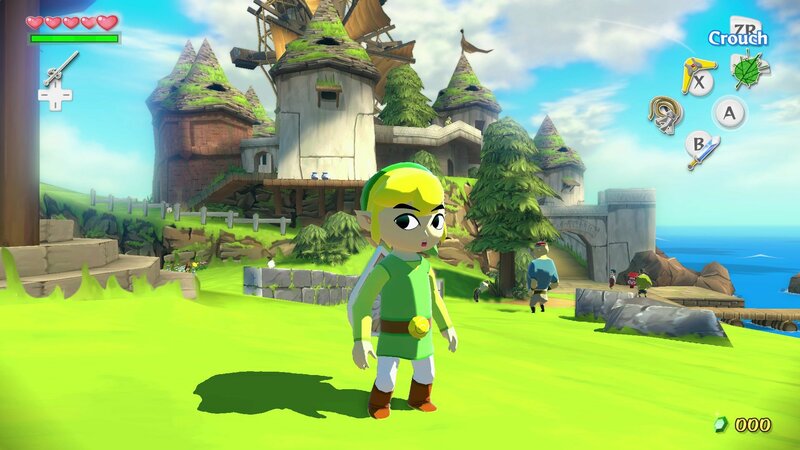 Can't wait to sink my joysticks into this cult classic Zelda game. @Harmunt agreed. With TP & WW it's a good time to own a Wii U.